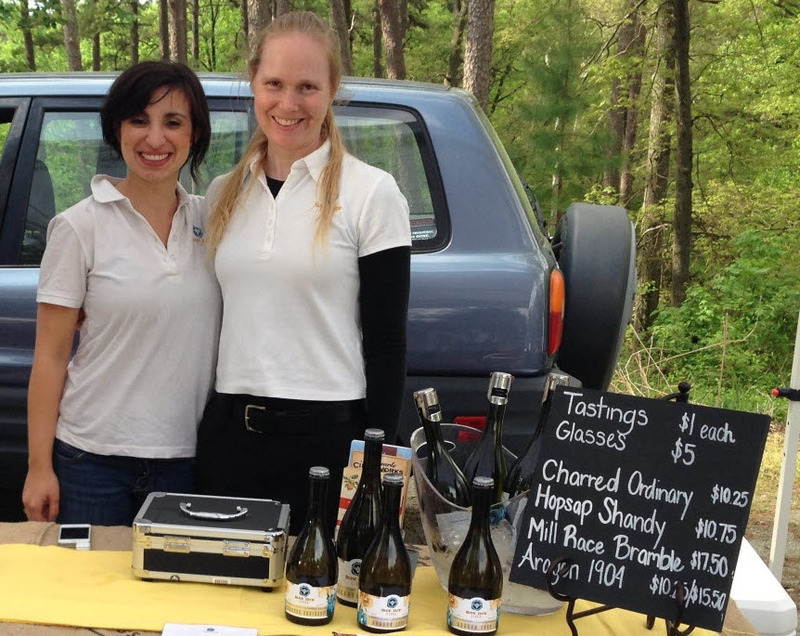 We have some new faces at the GrowRVA markets this season. Over the coming weeks, we will be highlighting them here and on our Facebook, Twitter and Instagram pages to help you get acquainted with their businesses. We’ll also be sharing updates on our wonderful returning vendors. Virginia’s first and only urban cidery, Blue Bee Cider is located in the heart of downtown Richmond’s Old Manchester district at the fall line of the James River. They sell small-batch, limited production craft ciders year-round and fresh pressed juice in the fall. 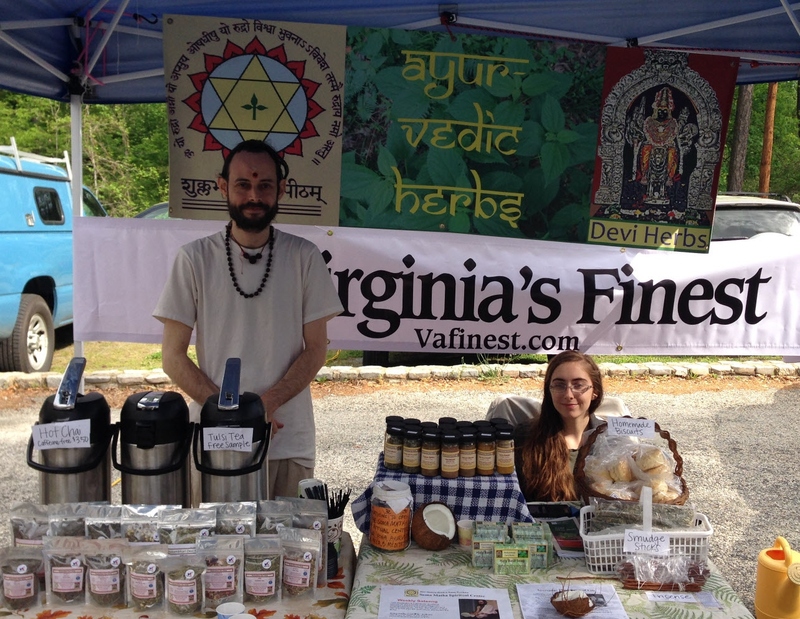 Shkambhari Devi Herbs sells Virginia’s Finest Ayurvedic Herbal Teas made from sustainably-sourced ingredients, favoring organic and local ingredients whenever possible. They also offer live medicinal plants, Ayurvedic herbal oils, soaps and other herbal products. 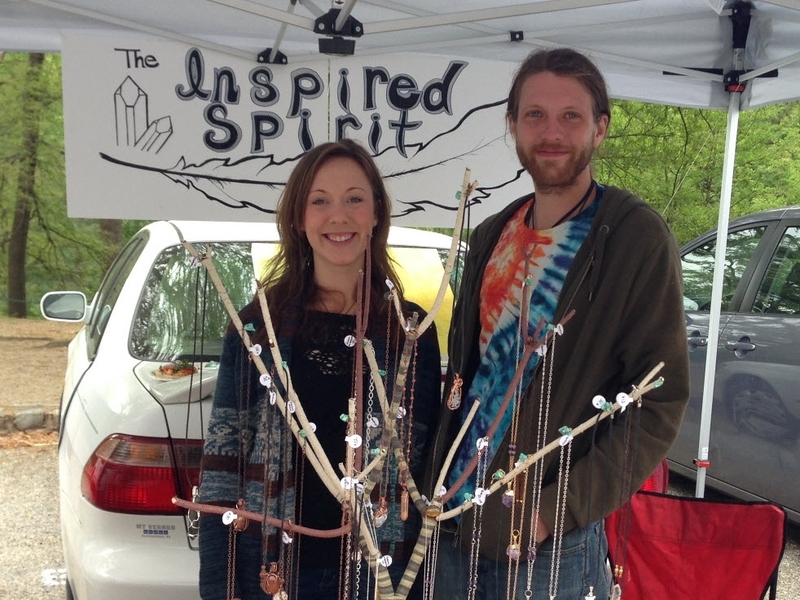 They also run a school of Ayurveda in Richmond and teach about growing and the uses of Native Virginia plants. 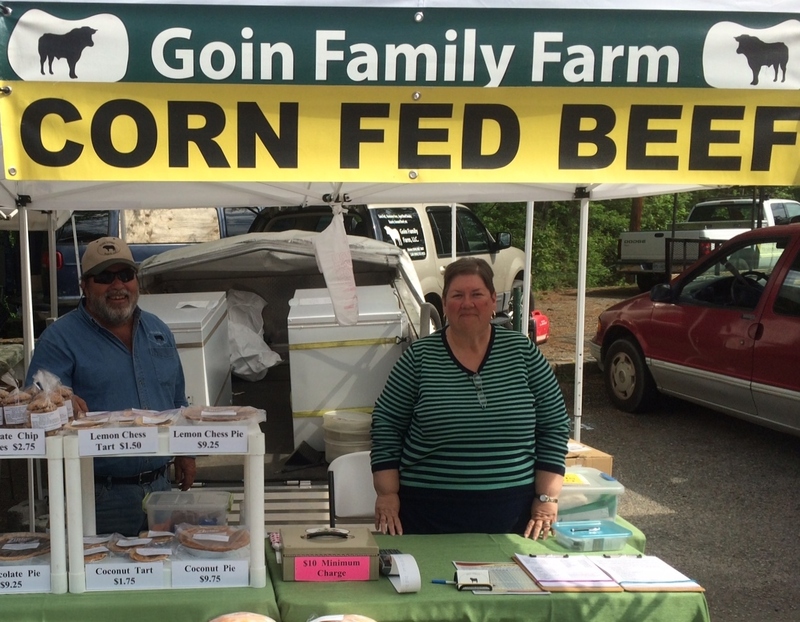 All of the Goin’s corn-finished beef are born and raised on their family farm. They are never given hormones or antibiotics. The beef is dry-aged, vacuum sealed and USDA inspected. 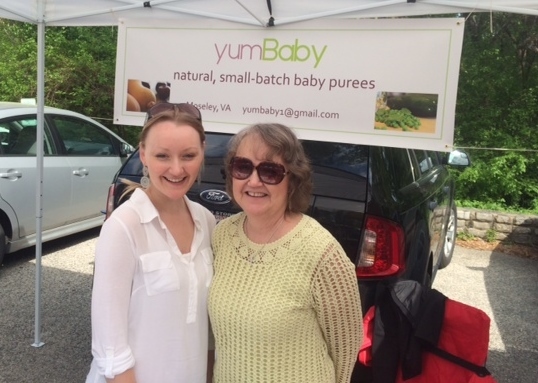 Organic, small-batch baby purees made by hand and packaged less than 24 hours before sale. Available fresh and flash-frozen. Technically Chef Lana isn’t new to GrowRVA — she used to vend at the South of the James Market as Lana’s Custom Desserts. 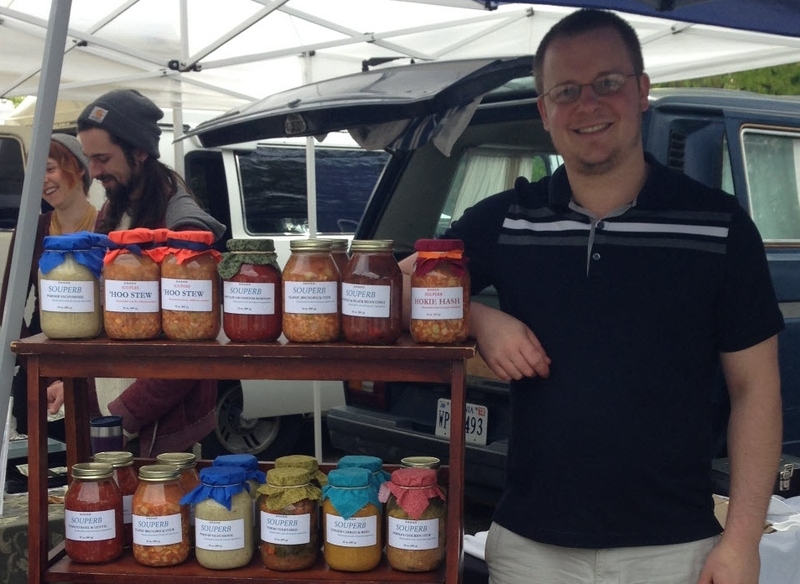 Souperb offers soups, sauces and savory dishes in glass jars – shelf-stable for up to a year and clearly delicious! Souperb is a new culinary venture from Cucina Fine Foods, founded by Diane Fraser.